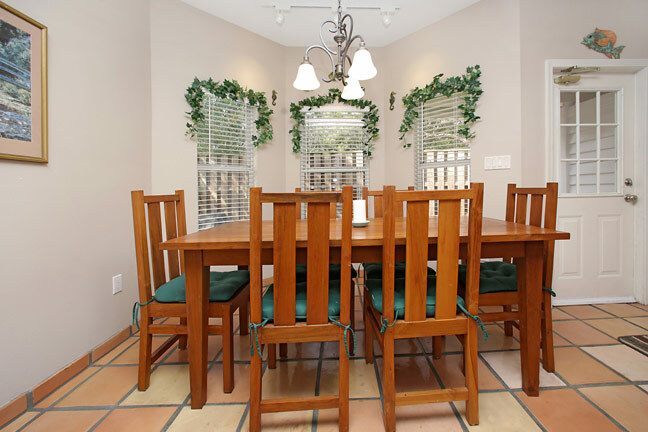 Villa De Vino is a wonderful home for a family vacation with the whole and extended family. 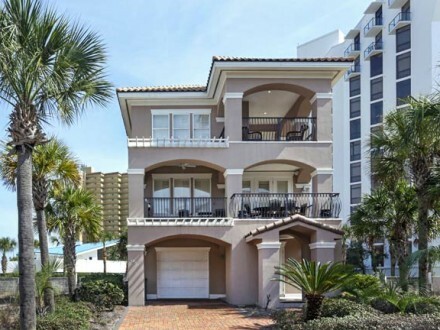 This luxury family vacation home in beautiful Destin, Florida is 4,000 sq ft with 6 bedrooms, 6 full and 2 half bathrooms, formal dining room, breakfast eating area, living room and a third floor family room with wet bar and a 22′ X 22′ Gulf view patio area. 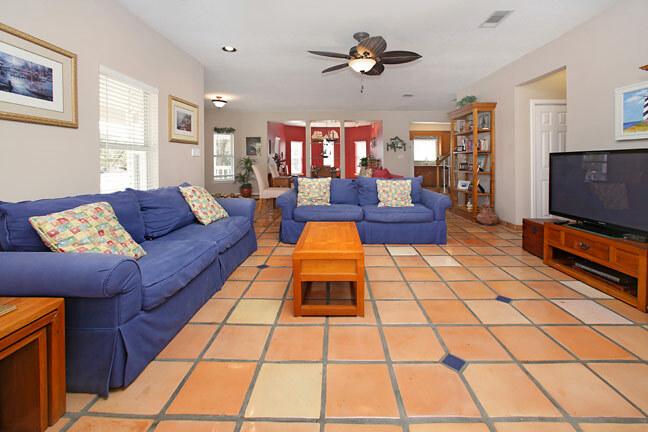 The third floor is the “social center” of the home, with large screen TV, DVD, stereo, wet bar, fireplace, half bath and a large 22′ by 22′ deck. 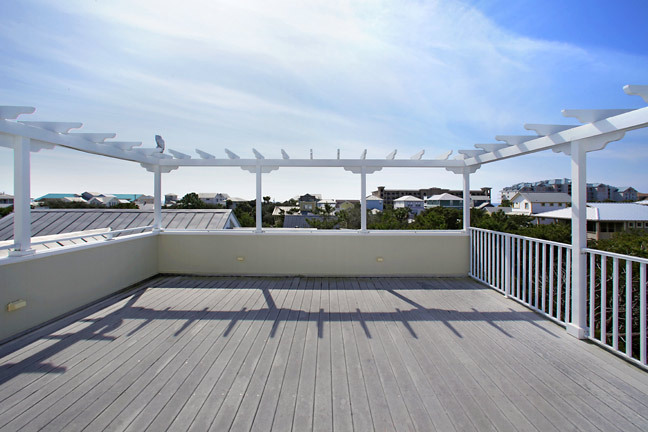 The deck has plenty of seating for guests and a gorgeous view of sunrises and sunsets and the entire Crystal Beach area of Destin, Florida. 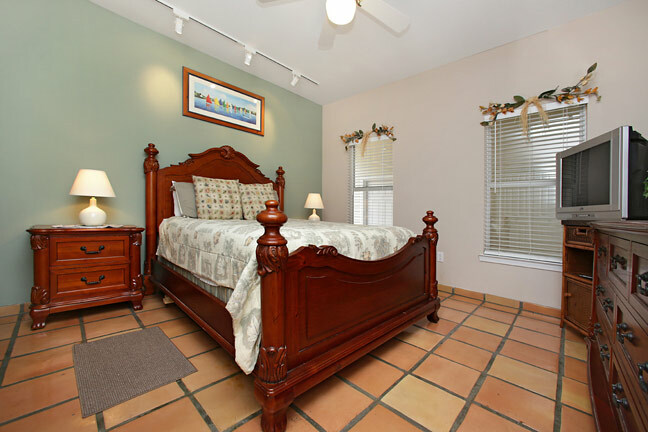 The first floor has the kitchen, dining room, breakfast area, living room, laundry room (washer & dryer) and a guest bedroom, with queen bed and a full bath. The living room has three sleeper sofas, seating for 14. 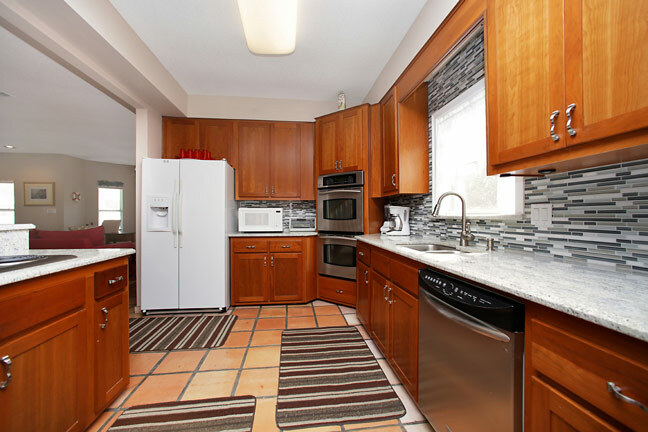 The large fully equipped kitchen has a double oven, microwave, stove, double door refrigerator and dishwasher – all the conveniences of home. 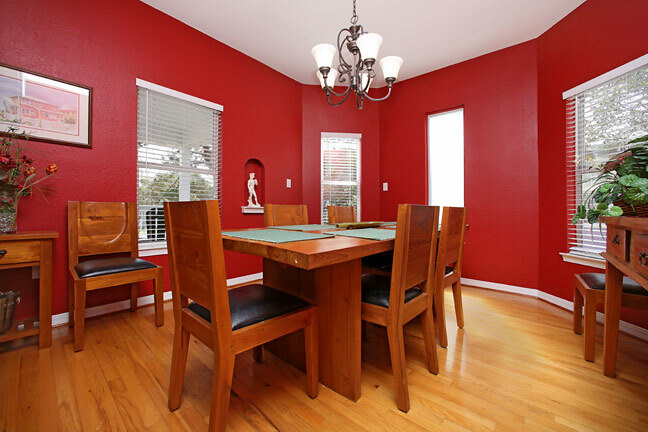 The elegant dining room has comfortable seating for 10 plus 8 additional seating for the children in the breakfast area. The second floor has 5 bedrooms and 5 full bathrooms. 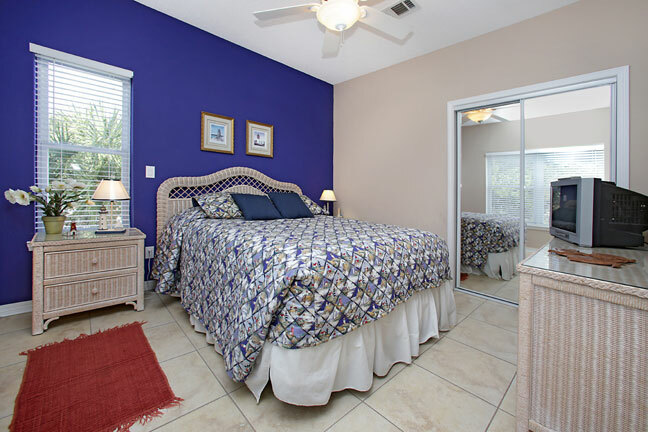 The master bedroom, with private balcony, has a king bed, and a master bathroom suite with oversized walk in shower, large jetted tub and a double vanity. 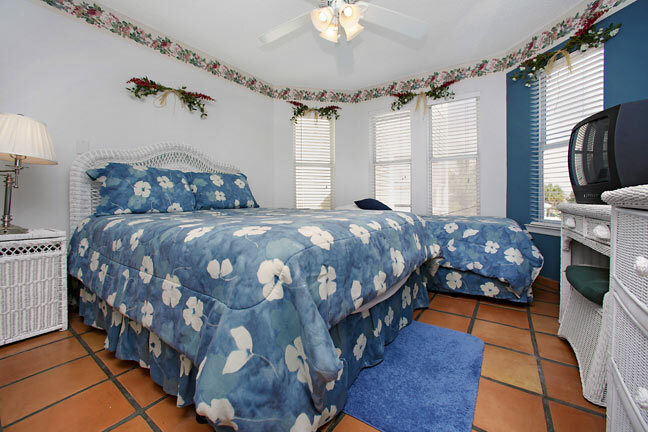 The second guest bedroom has a private bath with tub/shower, queen bed and one twin bed. 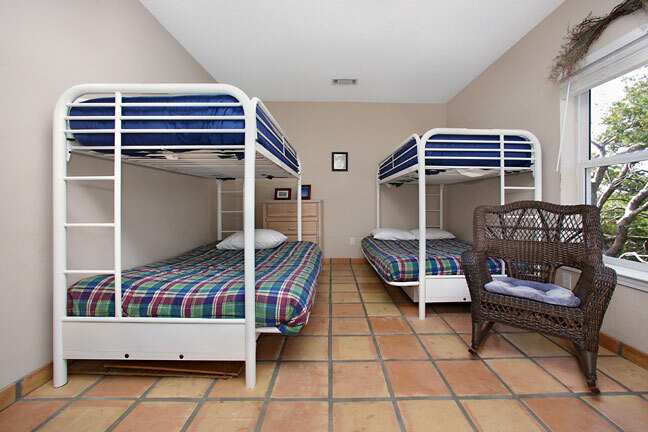 The third guest bedroom has two sets of bunk beds (queen beds on the bottom & twins on the top), and a full bathroom with shower. 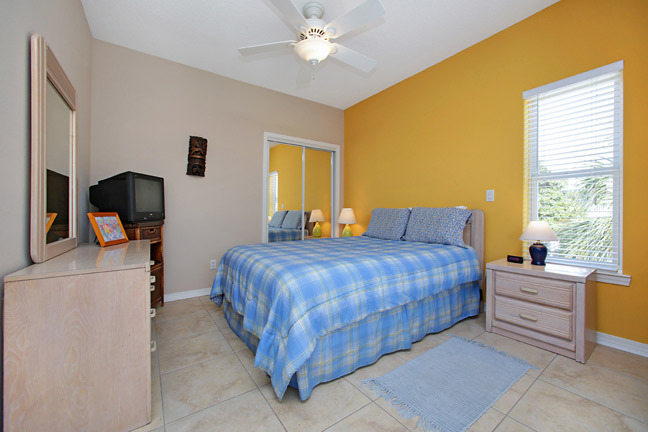 The 4th and 5th guest bedrooms have a queen bed, and a full bath with tub/shower combinations. 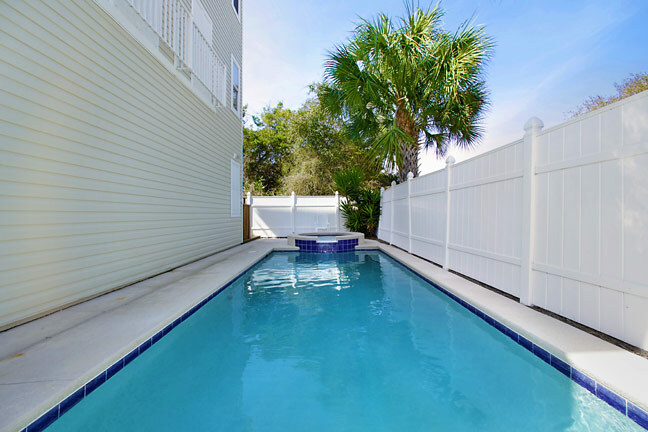 The outside has a private pool, with integrated hot, gas BBQ, 1/2 bath (off the garage) and patio seating for all of your guests. 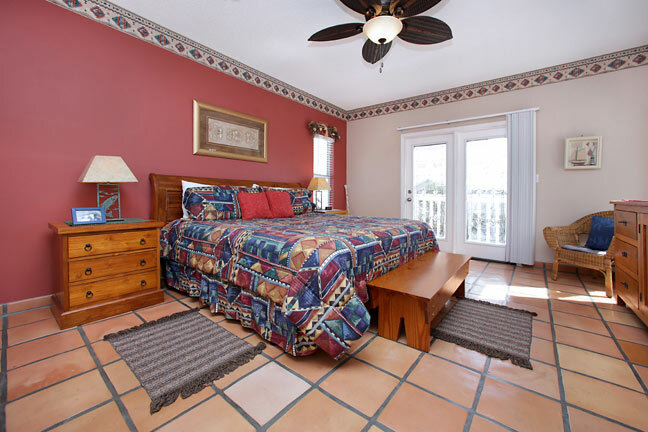 Vino De Villa is one block to convenient beach access. 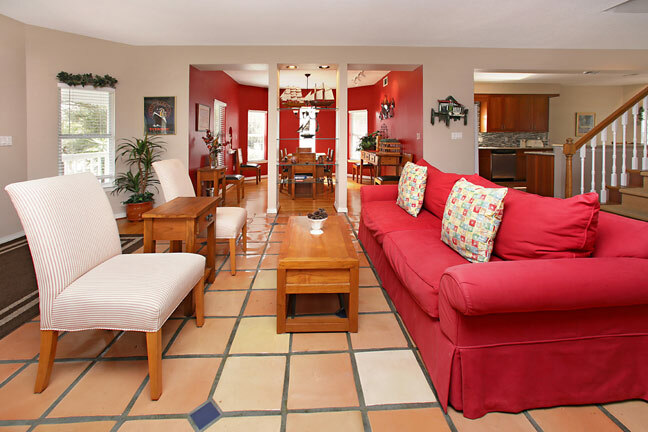 With 6 bedrooms and 6 full bathrooms (and 2-1/2 bathrooms) this home is ideal for a multiply family vacation or a large extended family get together – all under one roof! 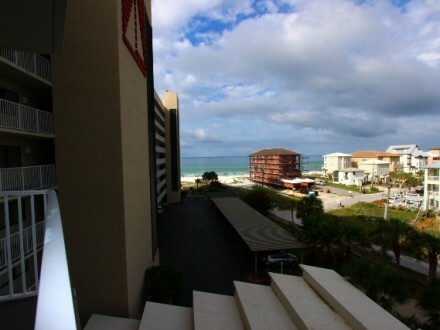 Close to shopping, restaurants, and most importantly, THE BEACH! 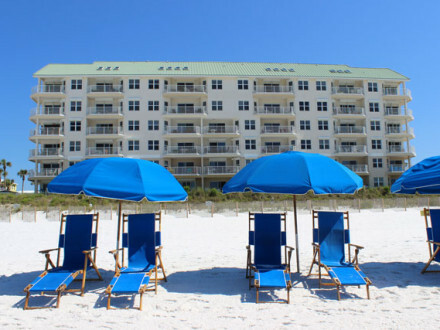 The Destin Commons is 4 blocks away. Not only does is allow great shopping, but a 14 screen, stadium movie theater, The Rave. Check it out by clicking on the following link: http://www.destin-commons.com. 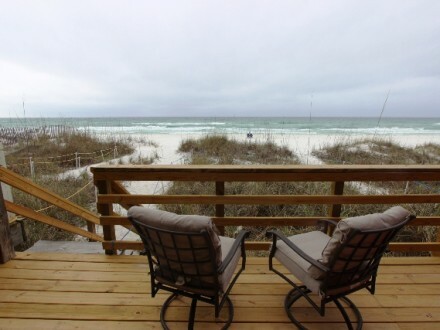 This beach house is one of the premier Destin Florida beach rentals. 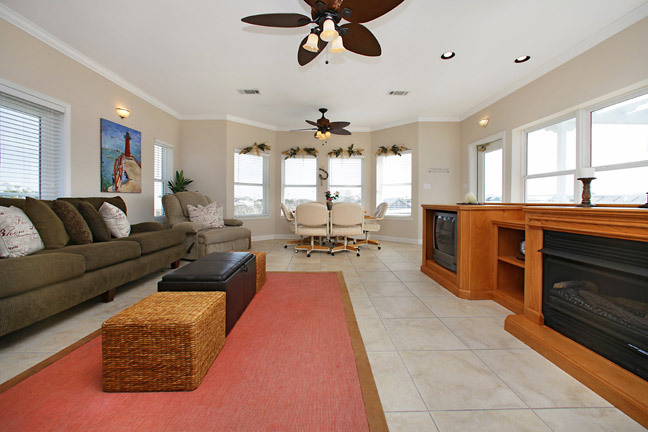 Let the gulf breezes kiss your skin as you lounge around this beach home in paradise. 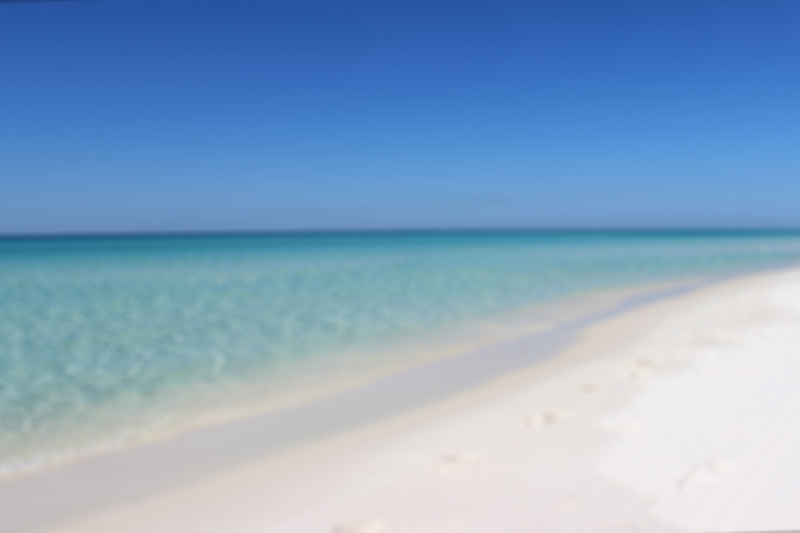 We know that all who come to visit our Destin vacation rental, Villa de Vino, on the Emerald Coast will walk away with memories of a life time!